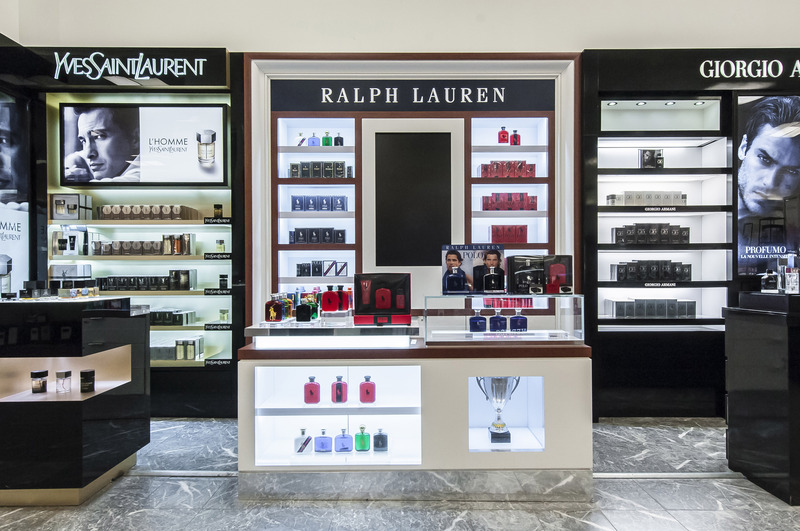 Subsidiary of George Mathai, Multi-Modules designs, manufactures and installs walls, counters and corners for product presentations of the major cosmetics brands (Clarins, Lancôme, Biotherm, Caudalie, Ralf Lauren…) in specialized shops, department stores and pharmacies trough all Canada. The production and offices are based in Montreal and in Louiseville, Québec. 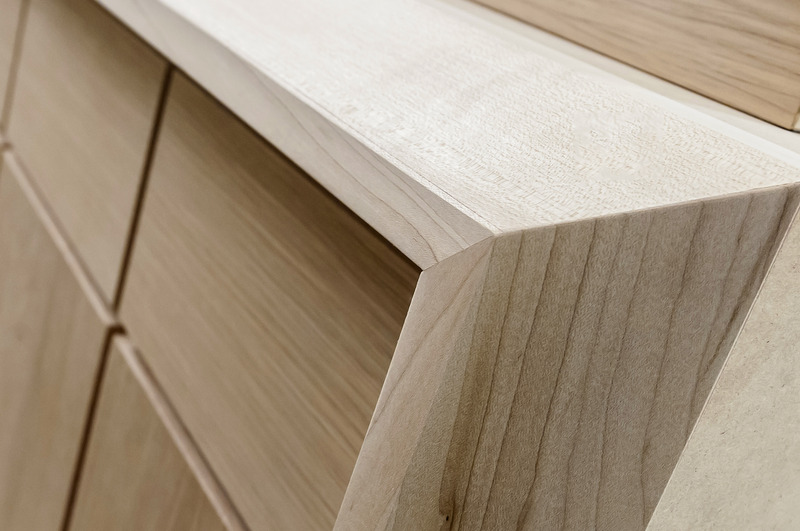 The team of 20 people consists of designers, project managers, cabinet makers and installers. For your projects, do not hesitate to contact our team.